Nancy Pelosi wants new anti-deficit rules in the House. Her goal: averting the threat of progressive legislation. 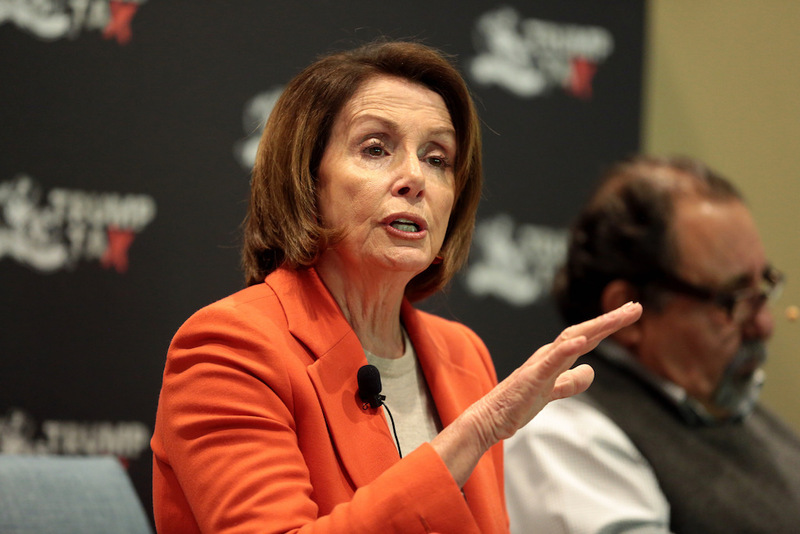 Nancy Pelosi speaking with attendees at a February 2018 town hall meeting in Phoenix, Arizona. Gage Skidmore / Flickr.